Karina's Kreations: Stitched Stocking Die! I received this beautiful swap at Regionals this weekend from Chelsey. 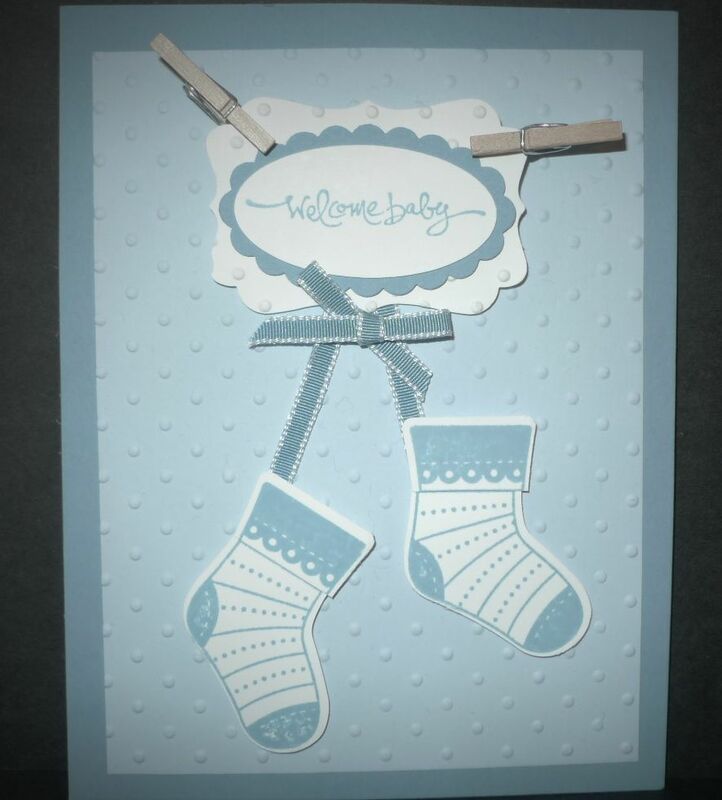 She used the new Stitched Stocking stamp set and matching Stocking Builder Punch to make this card. This stamp set comes in Wood mount #123782 $ 33.95 or Clear mount #123784 $25.95. I love that you can use this set all year. The stocking punch is # 124095 $22.95. These products would make a great gift for a friend at Christmas.